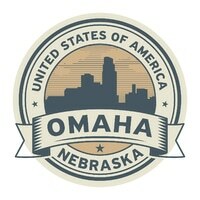 SEAM is proud to provide certified ITAD services to residents and businesses in Omaha. We strive to meet the strictest standards for quality and security, as well as environmental stewardship, which is why we hold the highest certifications and regularly submit to audits by independent third-party organizations. At SEAM, we understand the importance of proper IT asset disposition, both for legal and ethical reasons, and we’re pleased to offer proof of destruction, as well as options for secure refurbishment and remarketing of hardware to help our clients see return on investment. Who should use SEAM services? What will you gain in the process? Here are just a few of the industries we serve and the services we offer. SEAM serves a wide variety of industries in and around Omaha, with a focus on those that must uphold the highest standards for data security. Our clients in education, healthcare, finance, and government industries face many challenges when it comes to data destruction and IT asset disposition. Not only are there ethical concerns surrounding medical, financial, and other highly confidential data, but there are legal obligations to protect consumer privacy. At SEAM, we not only follow strict protocols to remain in compliance with all applicable privacy laws and regulatory standards, but we also provide clients with Certificates of Destruction and Recycling for their records and their peace of mind. In addition to the industries listed above, we’re pleased to offer services to a wide variety of other businesses, including insurance, legal, and retail operations. SEAM provides comprehensive data destruction and ITAD services that meet regulatory standards on every front and ensure convenience and peace of mind for our clients. 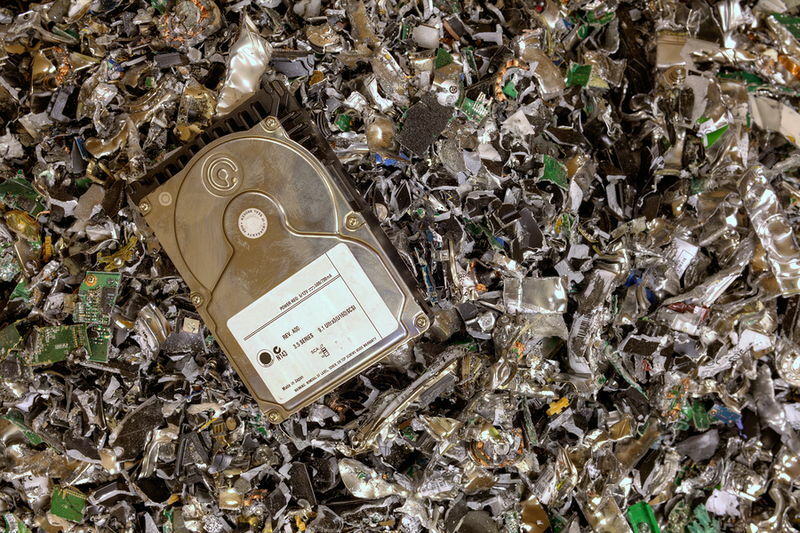 In addition to on-site shredding and destruction services, we’re pleased to pickup and remove any hardware you may want to dispose of so you don’t have to worry about carting it to a destruction or recycling center. We offer secure and certified recycling services to help businesses meet their eco-friendly goals and ensure peace of mind. SEAM also provides secure remarketing services, including comprehensive data destruction prior to resale of hardware, helping clients to safely pursue ROI. When you need the highest standards in data destruction and hardware recycling, you need a certified service provider like SEAM. Contact us today at 605-274-SEAM (7326) to find out what we can do for you.